New Employee appears for a limited time. 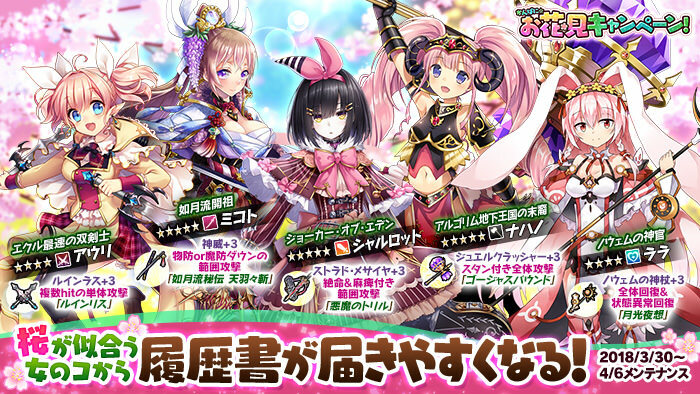 ※ [Demon Country Empress] Luciel Feuel will appear from resumes for a limited time. After this limited period, she will no longer appear from resumes. 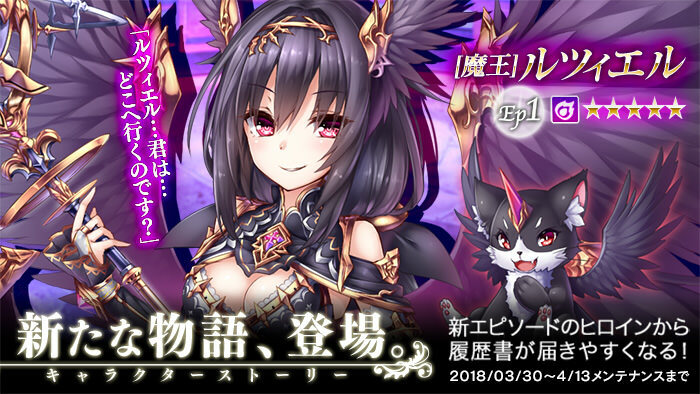 ※ Until the 4/13 (Fri) maintenance, [Demon Country Empress] Luciel Feuel will have a greatly increased resume rate. Furthermore, it is increased by even larger amounts when you use a [Purple Postbox]. 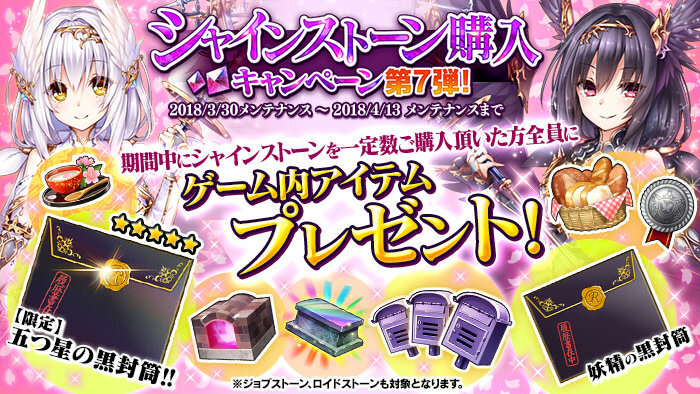 ※ [Demon Country Empress] Luciel Feuel will not appear from [Five Star Black Envelopes], [Luciel's Black Envelope], or any other type of [Black Envelope]. ※ This employee may reappear in the future. 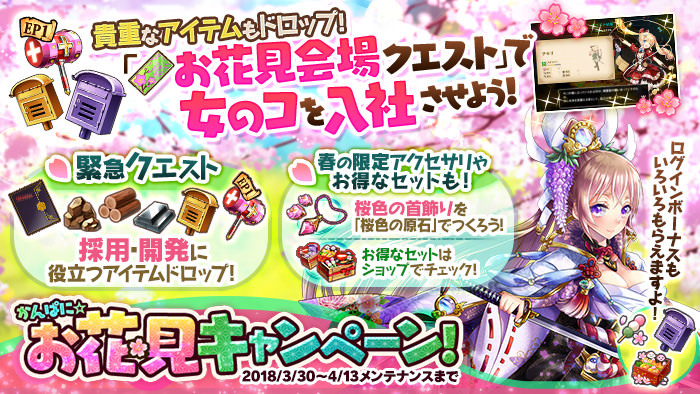 ※ Until the 4/13 (Fri) maintenance, these three employees will have an increased resume rate. ※ Until the 4/13 (Fri) maintenance, the above employees will have an increased resume rate. The following campaigns have ended. Last edited by Folseus; 03-30-2018 at 10:36 PM.